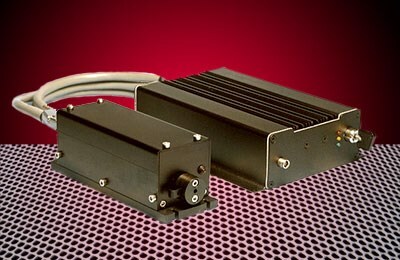 Provides beam quality that is constant across output power levels and through fiber delivery systems. 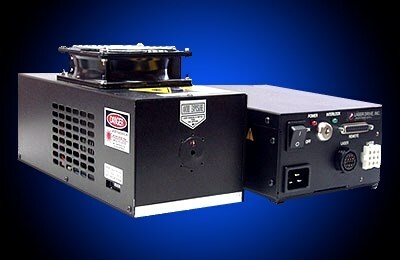 Also available with a remote cooling option for applications where fan vibration is a concern. Offers improved thermal stability, long life and low noise. When you click "Send Request", we will send the contact details you supply to National Laser Company so they may respond to your inquiry directly.